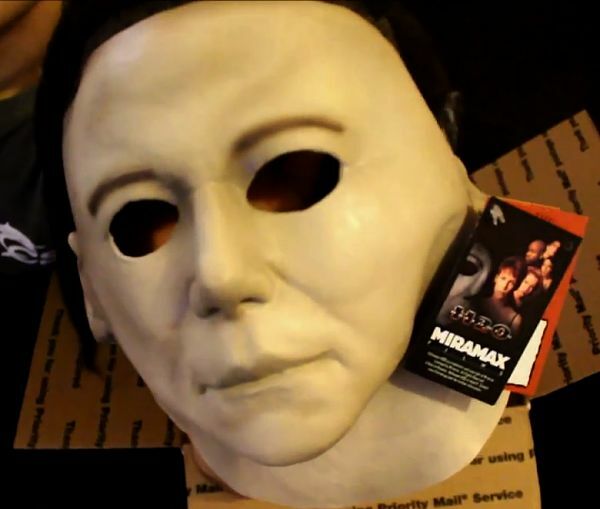 Halloween H20 and Halloween 6 The Curse of Michael Myers Masks are un-boxed and reviewed in this video by member HalloweenFan1988. 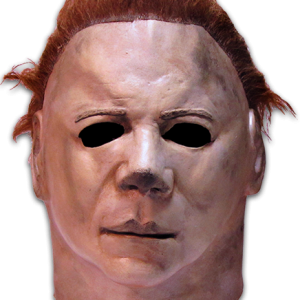 These are the heavily anticipated new masks by Trick or Treat Studios. 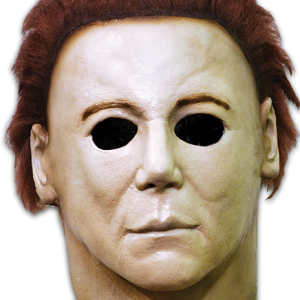 The Michael-Myers.net Store has all the new masks in stock and they are shipping out to customers as we speak. 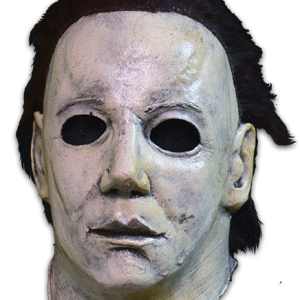 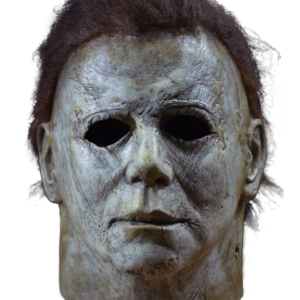 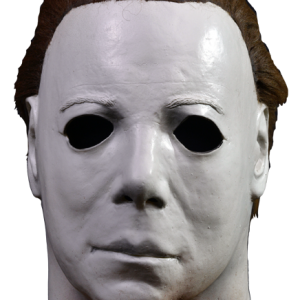 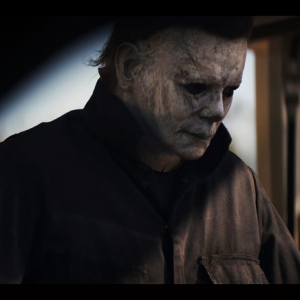 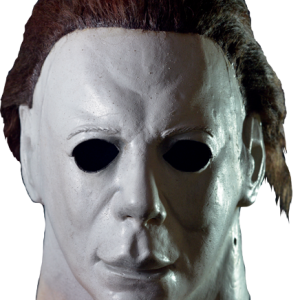 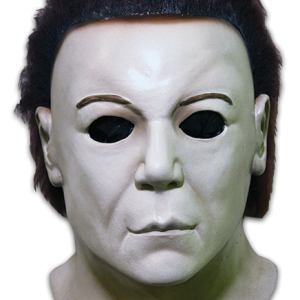 The Store has the new Halloween 3 Season of the Witch masks and the Michael Myers Masks from the films Halloween Resurrection, Curse of Michael Myers and H20, order them here!